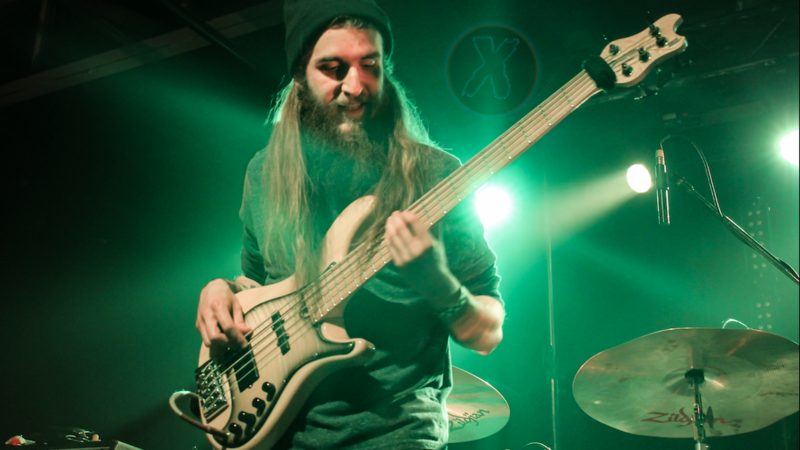 Born, raised, and currently based out of Cincinnati, OH, Freekbass has released six full length albums and has collaborated with modern legends including Bootsy Collins, DJ Spooky, Mike Gordon, Buckethead, Bernie Worrell, and many others. 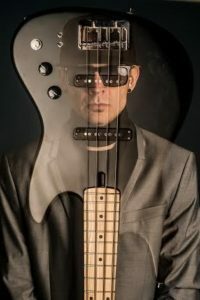 His touring band, Freekbass & The Bump Assembly includes Razor Sharp Johnson (Bootsy’s Rubberband/P-Funk) on keys and synths and Rico Lewis (George Clinton & P-Funk) on drums. Living in the van, we play about 150 dates a year. I enjoy the road life. I always say you sorta have to have that trucker gene in you to really enjoy it. In James Brown’s autobiography, he explains how they started in a station wagon, then they moved to a van, then to a bus, then a plane, and then a private jet. It doesn’t matter if you’re in that private jet or that station wagon, the road is still the road. You have to enjoy yourself. I like meeting new people all the time. It’s always exciting because you gain energy from new people, and the energy is always different in different places. The audience becomes as much a part of the music and the band as we are. I used to thank the audience at the end of the show. I’d say, “thanks for letting us play for you,” nowadays, i’m always saying, “thank you for letting us play with you.” It feels like our audience has become as much a part of the music as we are. We can play a song for 20 minutes long or the same song for 5 minutes. It all has to do with what the vibe is that night. A lot of our performance has to do with what’s happening with the audience. In the last few years, music streaming, illegal downloading, and torrenting has taken over the industry. Five to ten years ago, you recorded a record and then you played live to promote the record. Nowadays, it feels like it’s almost the opposite. A band records a record to help bolster their live show. For instance, when they first began, Pretty Lights gave all of their music away for free. Some people said, “oh wow this is a pretty odd business model,” but, the idea was to get inside everyone’s ears. All of a sudden, they created this huge live buzz, it was all about going to see them live. 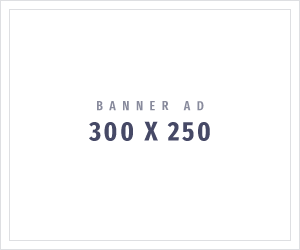 We have a brand new business model. I think it’s great. Nowadays, you have to be a really good live act. The one thing you can’t replace is a good live show. The Cincinnati music family is pretty tight knit. In the music industry, there already is just six degrees of separation between everybody, but, the funk community is even smaller. That’s one thing that’s great about being in Cincinnati. The history goes back to the days of James Brown and King Records; that’s how many great funk players such as Bootsy Collins got their start. There’s always been a strong community of funk musicians in the midwest. 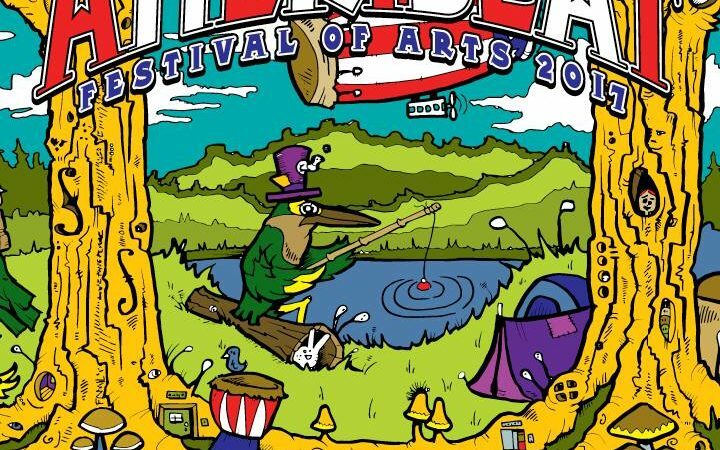 When there is a plethora of musicians playing the same kind of music, it’s easier to connect then it might be in other parts of the country. We always get together and meditate and pray before a show. It’s something we do no matter what. This is nice because sometimes-at festivals especially-performing can be freaking chaotic due to changeovers and all sorts of things. I feel like prayer grounds us. Right before we go on, no matter how chaotic the day is, even if we have to run behind the back of the van and do it, we always pray. I’m looking forward to the new Justice League movie…I also listen to a lot of superhero podcasts. My favorite one is called Holy Batcast. There is also Batmannews.com, Suicide Squadcast, Batman On Film, ect. I’m a big podcast fan. I also listen to WTF with Marc Maronquite a bit. I enjoy putting my headphones in and listening on long road trips. 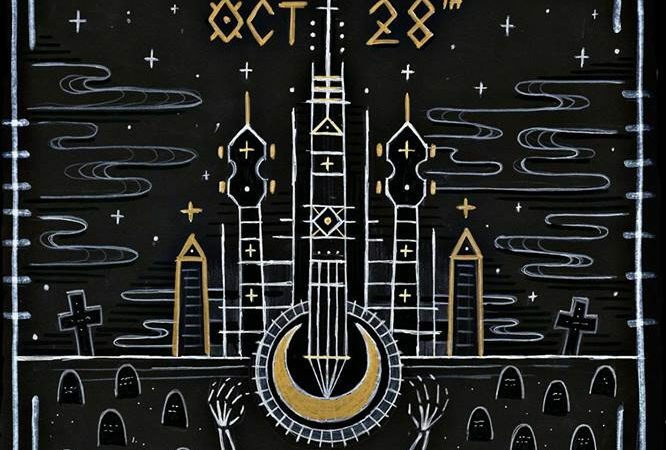 Freight train string quartet, The Blind Owl Band of Saranac NY, is returning to Rochester, NY this weekend to host a spookily impressive Halloween Bash.